Unfortunately this development is now all under offer. 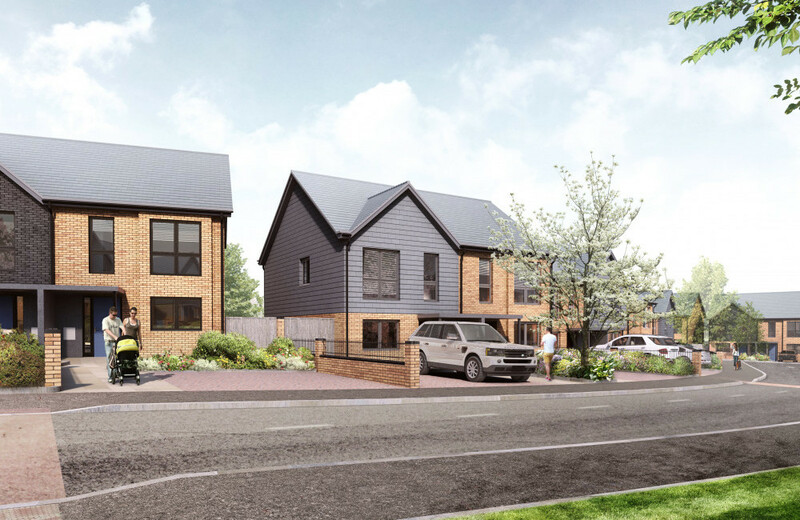 Oaklands Court by Southern Home Ownership is a selection of two, three and four bedroom houses, available on a Shared Ownership basis. 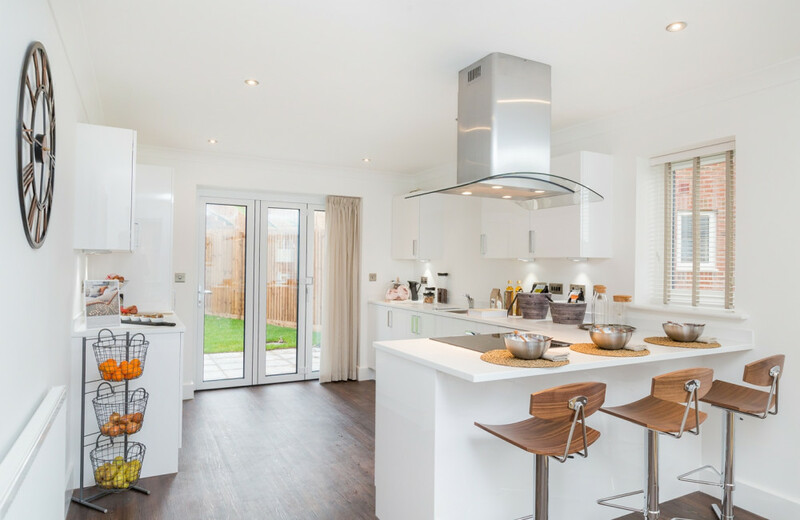 Oaklands Court is a spectacular new collection of homes located in Earley, Wokingham. 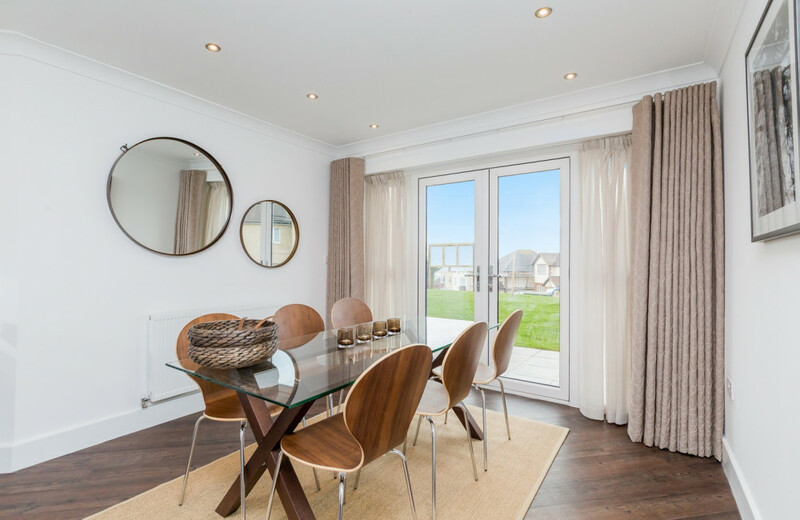 These two, three, and four bedroom houses combine exquisite architectural design, high-quality finishes and complement the surrounding environment. 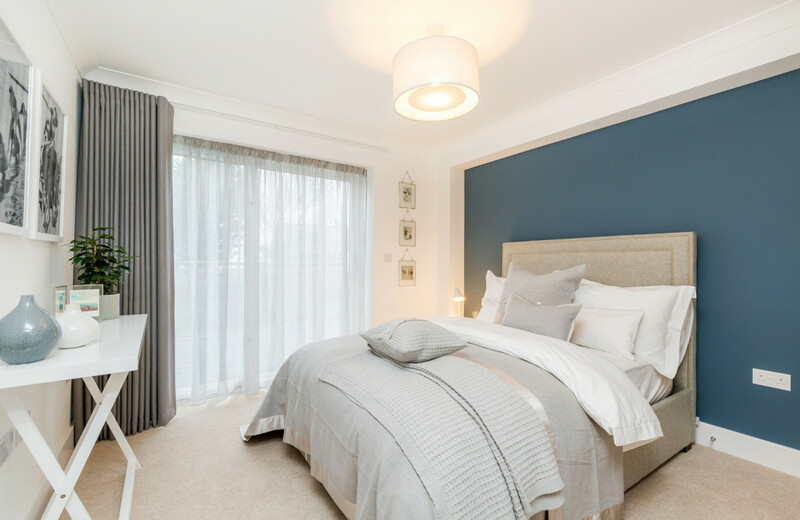 Set in the town of Wokingham, the development is ideally located with a great selection of schools, amenities and leisure facilities nearby. Be registered with their local Help to Buy agent. To register with your Help to Buy agent, click HERE. 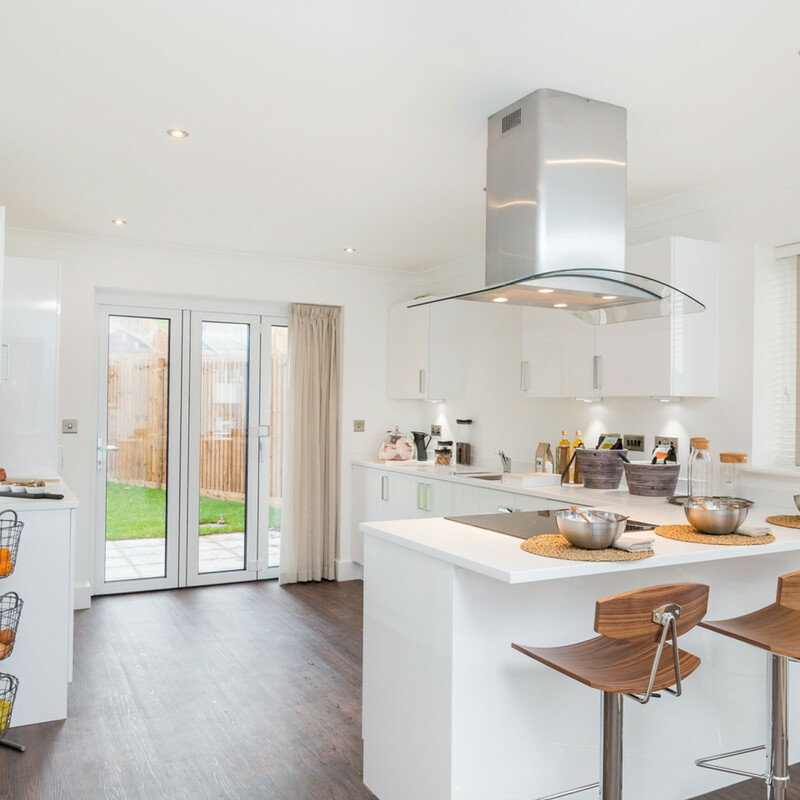 Southern Home Ownership have many properties available through shared ownership in Berkshire. The development benefits from easy connection links by rail and road with a large numbers of town, such as Reading, Basingstoke and Guildford. 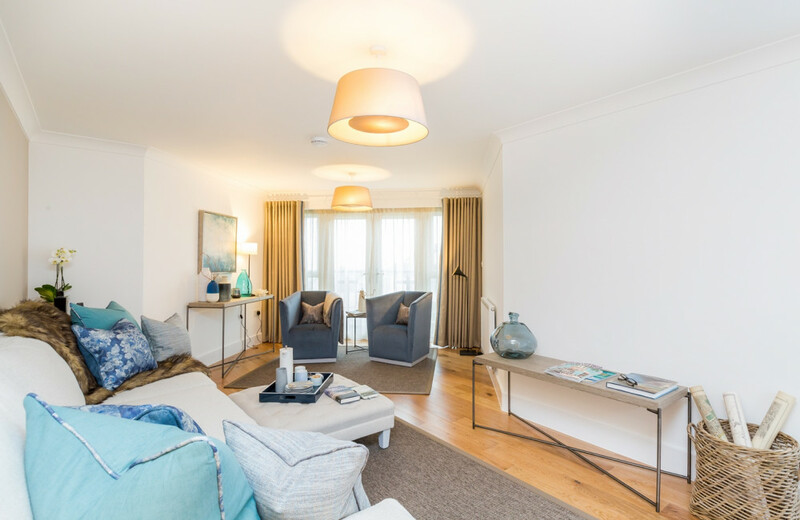 With the affluent town of Reading on the doorstep of Sutton Court, getting to London has never been easier. Reading has one of the best connected rail stations in the country making it easy to get to London in less than half an hour. Wokingham was recently named England’s healthiest town, one of the best in Britain to raise a family, and a town in which the highest quality of life can be experienced. 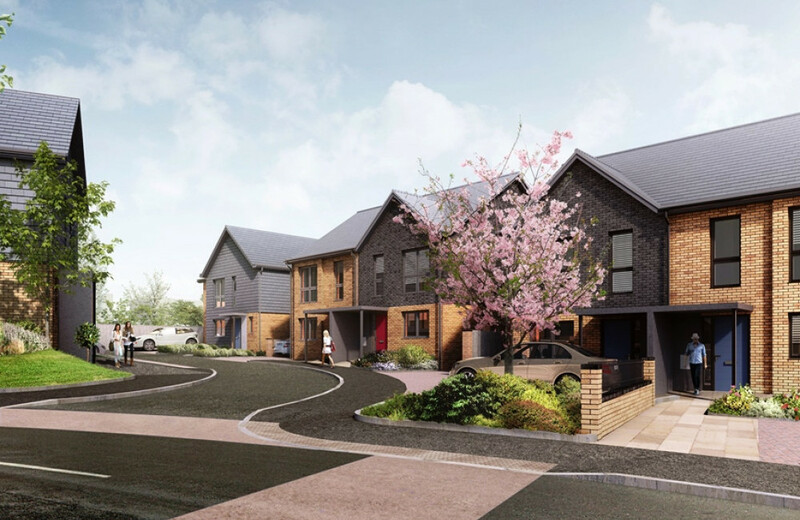 Oaklands Court has a number of parks and green spaces close by, such as California Country Park and Cantley Park, a great contrast to working in the city. The historic market town of Wokingham is also a local beauty spot. In the evenings, restaurants are alive, from classic pubs to the Michelin-starred restaurant L’Ortalan, and of course the riverside bars.